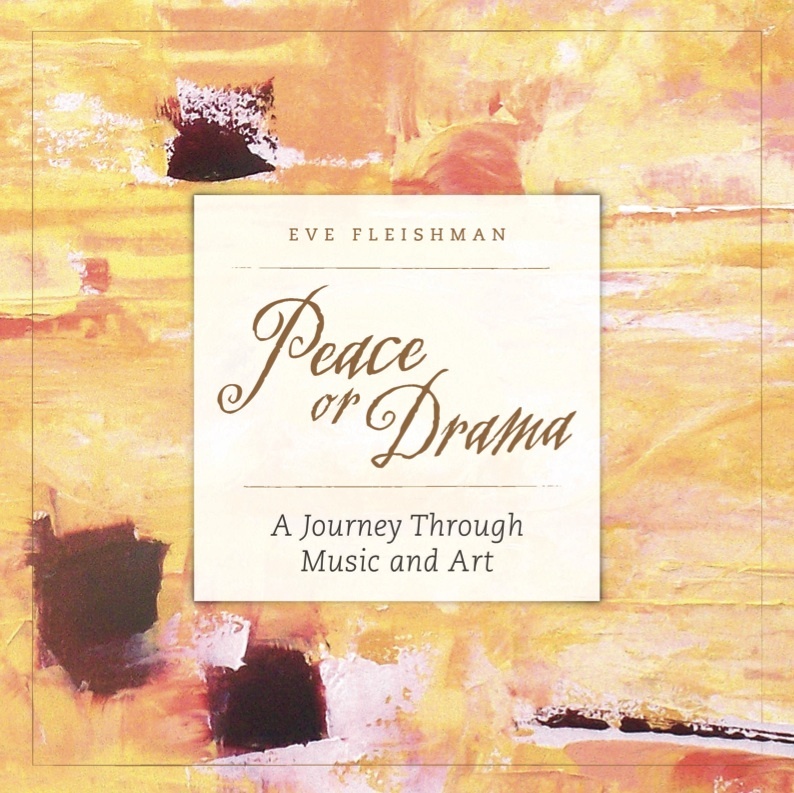 The book contains lyrics, painting images and commentary from Eve and the artists. The perfect “art inspires art” collaboration. Book/CD set gives a multi-dimensional sensory experience with the art and music. This music and art project has raised nearly $6,000 for PeaceTones charity! The art is now sold, but the show goes on. Watch the video below to see how.